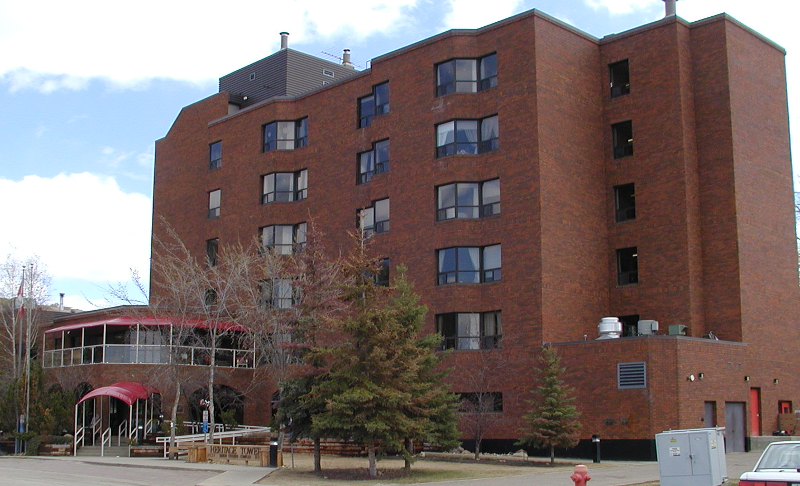 A Senior's Lodge is a supportive housing facility, providing accommodation to the seniors of Alberta. Caring and competent personnel, who are responsible for providing Housekeeping, Meal Services and Recreational programs to the residents, staff the lodges operated by North Peace Housing Foundation. Foundation lodges in conjunction with other public services agencies, offer the daily aids to living required by residents. Lodges are not health care centres. Residents are responsible for arranging their own medical and nursing needs. The North Peace Housing Foundation as a lodge operator, will provide residents with a home-like setting, where they feel valued, safe, relaxed, comfortable and free to entertain visitors. To offer the daily requirements of living to the senior citizens in conjunction with other public service agencies, and to offer opportunities for residents to participate in leisure, recreation and social activities which foster their continued involvement in family and community life. The Seniors' Lodge program offers single and double bed/sitting rooms, meals, housekeeping and other services and recreational opportunities for seniors who are functionally independent, with or without the help of existing community-based services. Lodge management and tenant selection are delegated to local Housing Management Bodies (HMB). Applicants are prioritized on the basis of need, taking into consideration housing needs, level of support required and the applicant's income. In some cases, applicants must also meet local residency requirements. Lodge rates are set by the local HMB, (Housing Management Body) so they may vary between regions. To protect lower income residents, HMB's must adjust the monthly rate to ensure that each resident has at least $322 per month in disposable income.